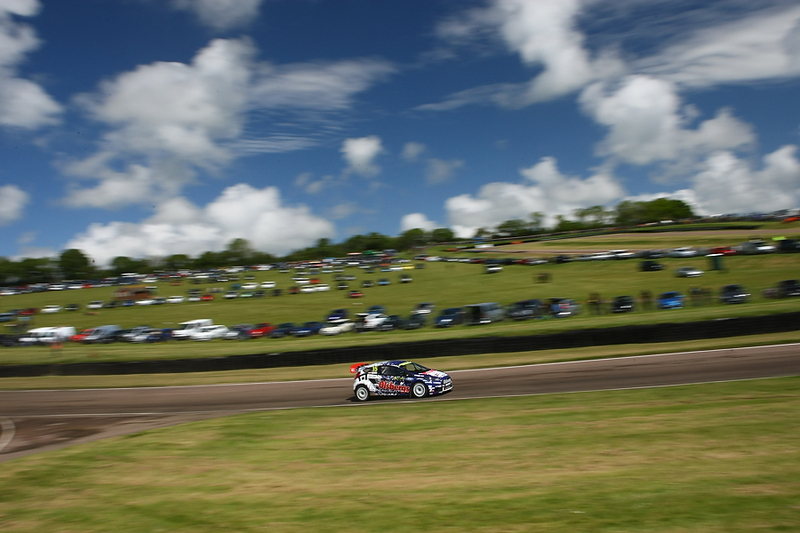 World RX Round 2 – Lydden Hill. If your a fan of Rallycross (and if your here reading this I guess you are) you will have watched and heard about the event. 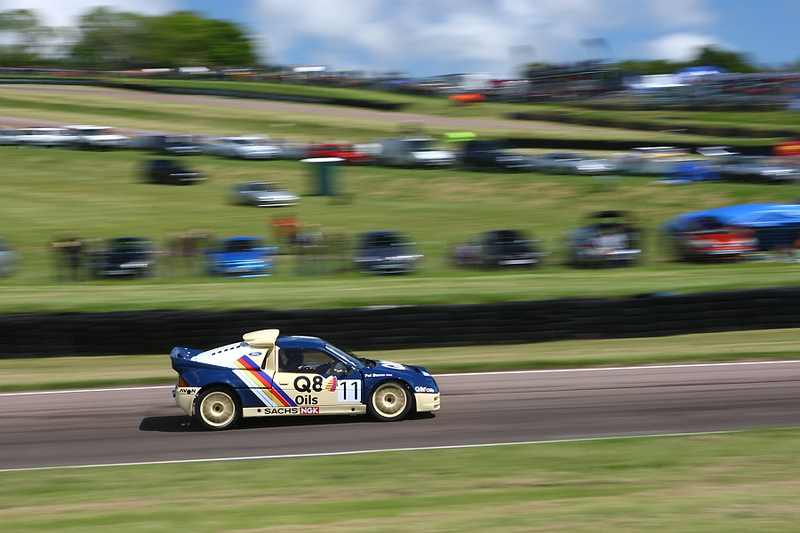 One thing was sure the worlds motorsport eyes were firmly on Lydden for the event. No mean claim considering it was the Monaco GP on the same weekend! I even heard a leading UK Motorsport Journalist say he couldn’t remember the last time he had to que to enter a race circuit, and he wasn’t being sarcastic! 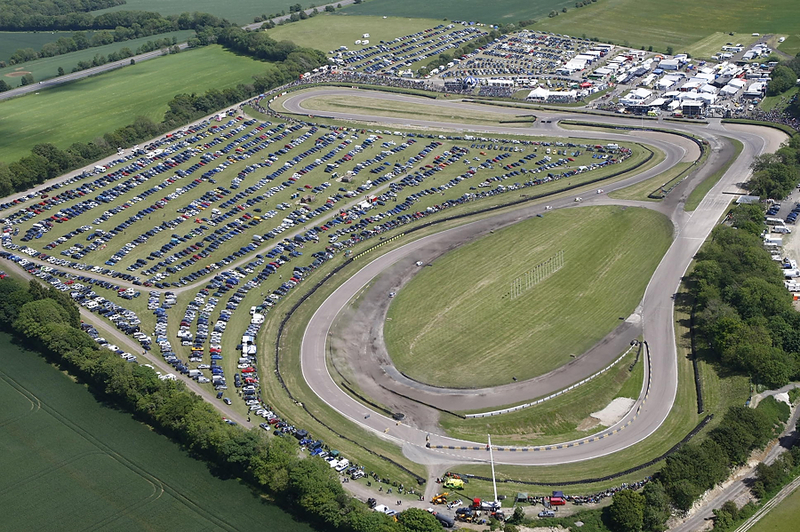 A packed Lydden Hill on a sunny day 2 of the Autosport World RX of Great Britain. A 38 Supercar entry. Thats nearly 23,000 BHP on show! Jean-Luc PAILLER (FRA) (19), Davy JEANNEY (FRA) – Albatec Racing LTD (27) and Anton MARKLUND (SWE) – Marklund Motorsport (92). The moment Petter SOLBERG (NOR) – PS 110% AB (11) final went wrong! 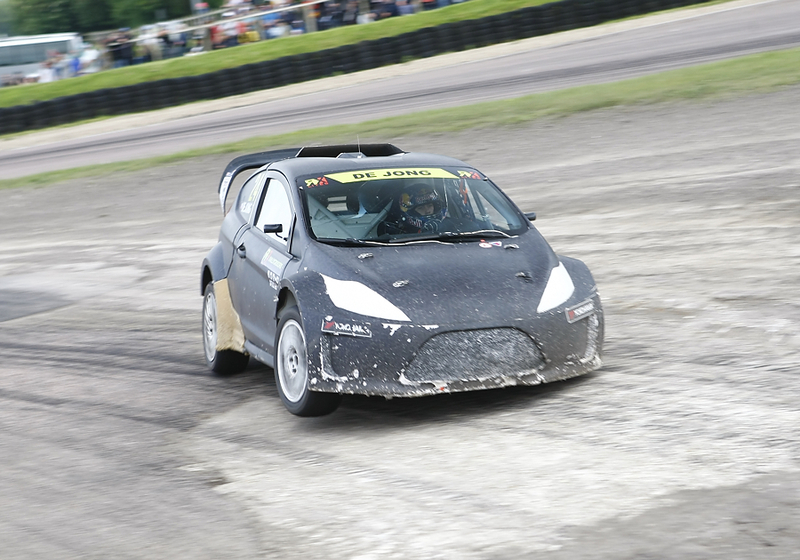 Tanner FOUST (USA) – Marklund Motorsport (34) seems to like getting airbourne right at that point at Lydden! Frode HOLTE (NOR) – Frode Holte Motorsport (14) who sadly had to retire after his Hyundai got a tad burnt! SuperCar championship leader. 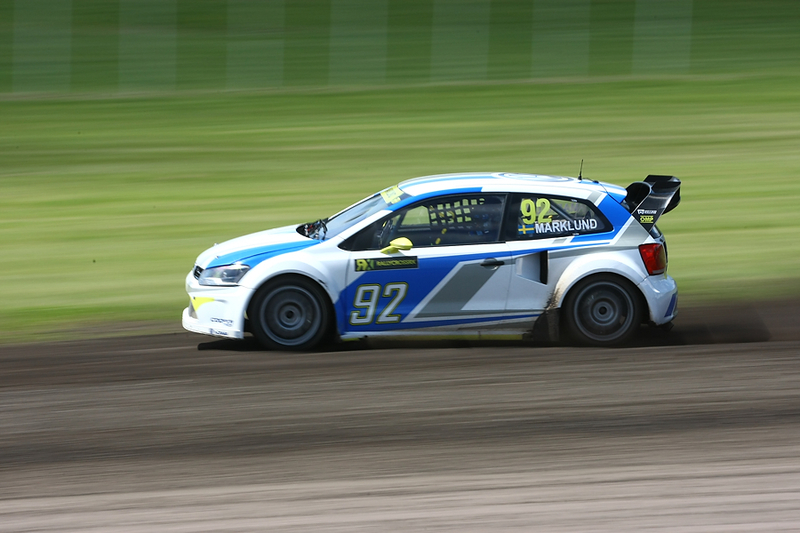 Petter SOLBERG (NOR) – PS 110% AB (11). The feeling in the paddock was simply electric all weekend. 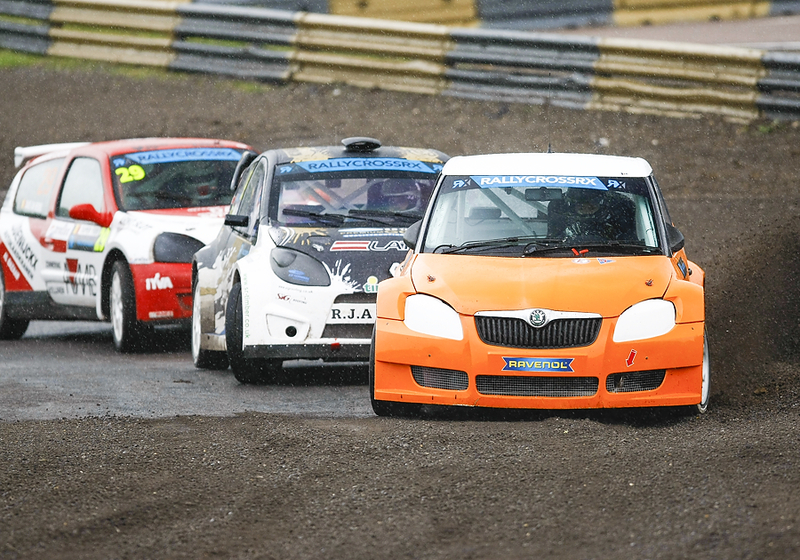 Its always good with rallycross but this was simply something else. Mitchell De Jong (USA) – OlsbergsMSE AB (24). 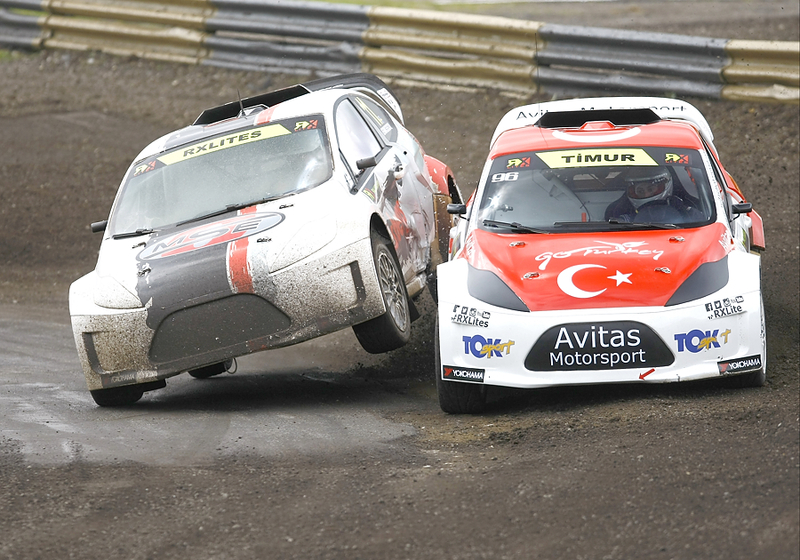 RX Lites.Yigit Alparslan Timur (TUR) – Toksport WRT and Kevin Eriksson (SWE) – OlsbergsMSE AB (11) collide. Full of action with some top name drivers ex F1 driver Nelson Piquet Jr drove one for the first time. Nelson Piquet Jr (ARG) (7) who eventually found his pace on Sunday. But it was X-Games Silver medalist and Red Bull athelete American Michell De Jong that took the honours, he’s even sponsored by gaming companies like amd that sell different kind of hardware like the one in this amd fx 6300 3.5 ghz review. There was also a Group B demonstration. Which sadly demonstrated just why they were banned as Pat Doran’s newly restored RS200 developed a fault and spectacularly burst into flames. Pat escaped with minor burns but ‘Rosy’ the nickname the car was given might now be consigned to memory. At the end of the day, however the spoils went to Mr ‘Like a Boss’ Andreas Bakkerud. Andreas BAKKERUD (NOR) – celebrates winning round 2 and winning the hard charger award! 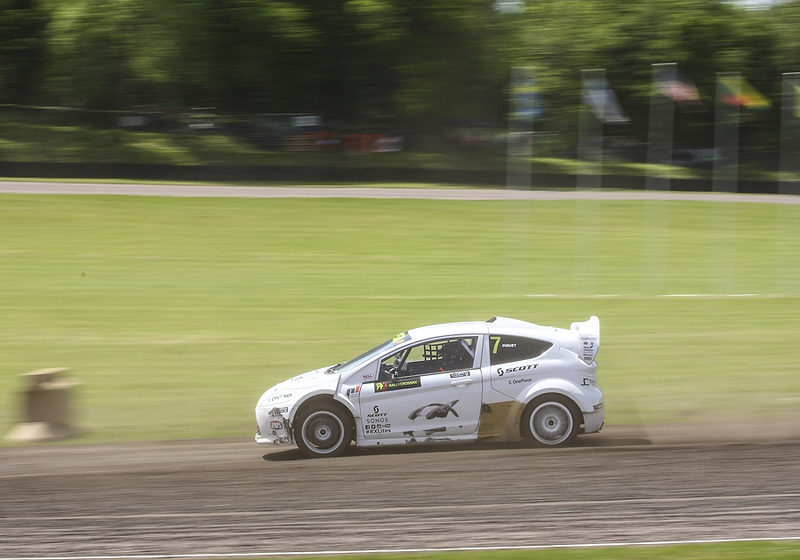 Andrew Jordan made his return to rallycross and it could not have been written! I have never heard a crowd at Lydden cheer as loudly! 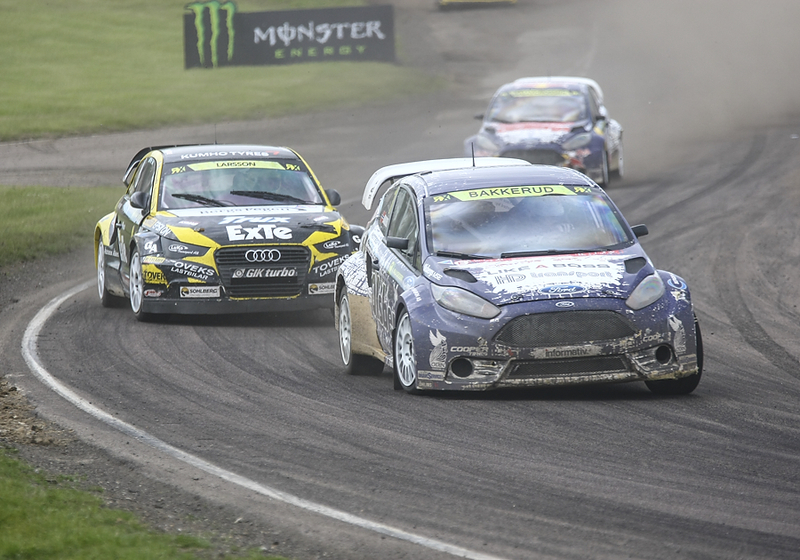 Andrew JORDAN (GBR) – OlsbergsMSE AB (77) secured third place of the Autosport World RX of Great Britain. 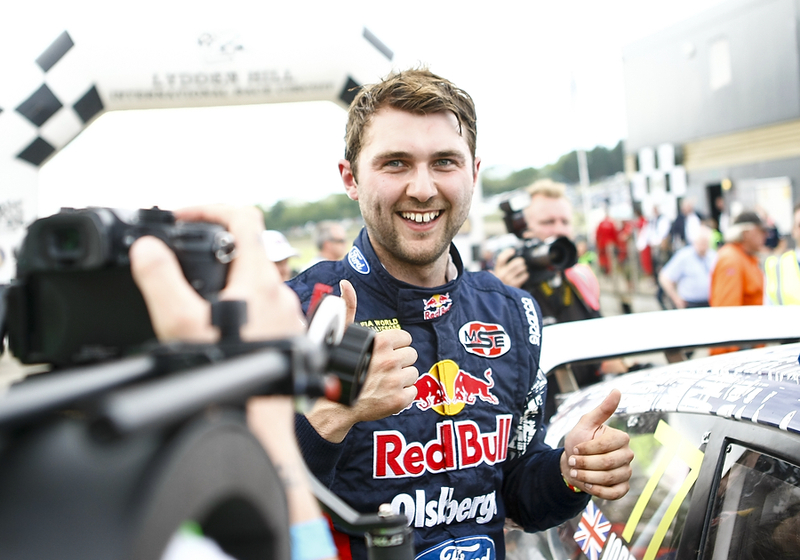 Posted in Motorsport, RallycrossTagged Alexander Hvaal, Andreas Bakkerud, Andrew Jordan, Andy Scott, Anton Marklund, Derek Tohill, Frode Holte, lydden hill, Mitchell De Jong, Nelson Piquet Jr, Petter Solberg, Rallycross, WorldRXBookmark the permalink.